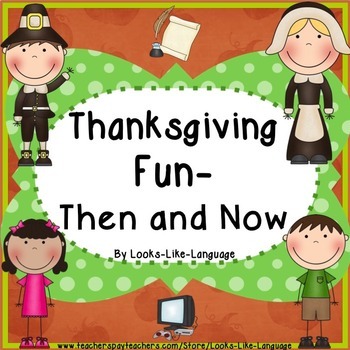 When school begins in the U.S. in August or September we know that once all the Back-to-School excitement dies down and generic Fall activities are done, the holiday season has officially begun. 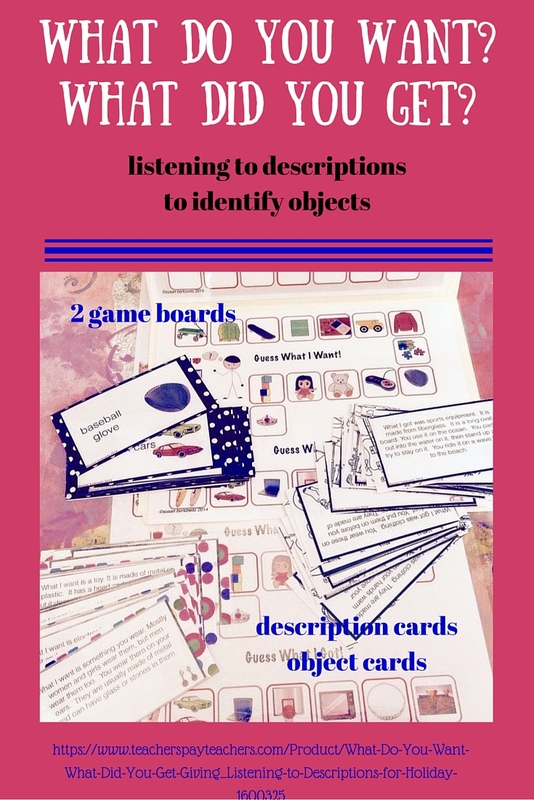 From October through the New Year speech-language pathologists get to work on seasonal vocabulary, stories, and the speech sounds that go with them. If you know a SLP in need of resources for their caseload, the SLPs of Speech Spotlight have them covered. Gearing up for gift giving season? 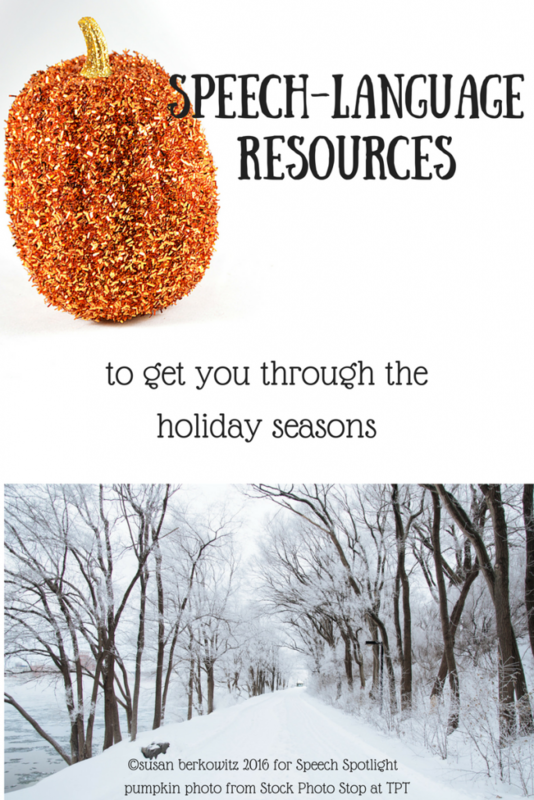 Check out some of these great resources that can carry them through from October to January. 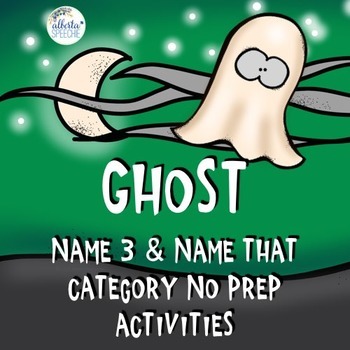 If you’re still looking for Halloween activities to get you through this week, here are a few guaranteed to make your life easier. Collette’s no prep categorization activity works on a prime language target and is ready straight out of the printer. 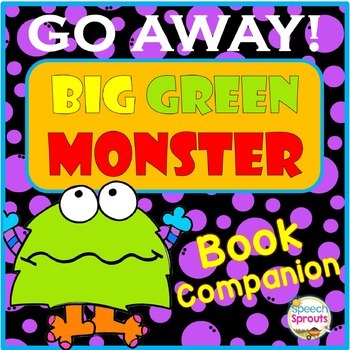 If you’re into using story books in intervention (as most of us are) Lisette from Speech Sprouts’ book companion for “Go Away Big Green Monster” is sure to give way to giggles as kids defeat the monster. 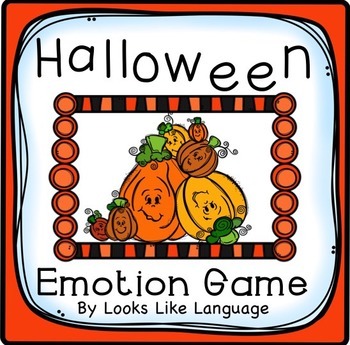 Looks Like Language has a fun social-emotional skills resource with a Halloween theme here. 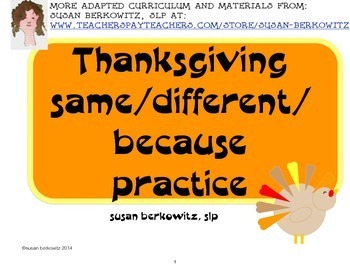 and in my store you will find this free compare and contrast writing activity that has students tell how the celebrations are the same and how they differ. 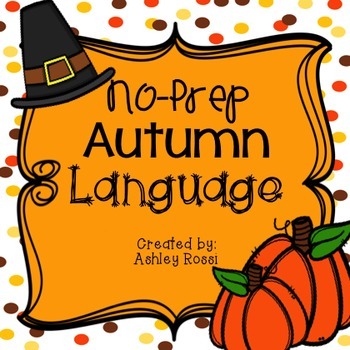 Ashley Rossi has a great package of activities in her Autumn Language resource that will take you all the way from September through November and, best of all, it is also NO PREP! 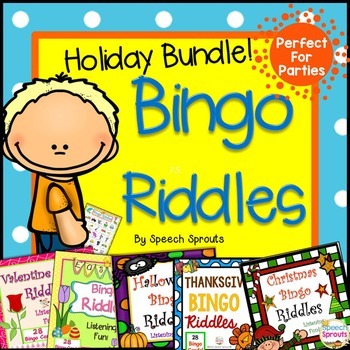 Speech Sprouts’ Holiday Bingo Riddle bundle won’t just get you through the Fall and Winter holidays, but you can find something for just about every major holiday in here. 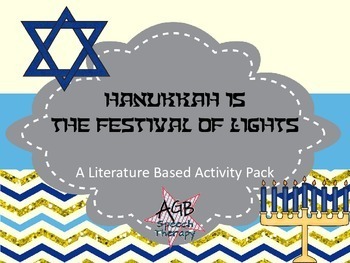 Ashley from AGB Speech Therapy has a great resource based on 3 different Hanukkah books here. 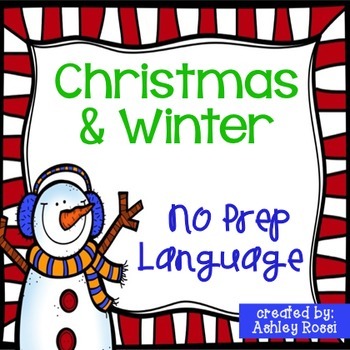 Ashley Rossi has another great no prep resource for Christmas here. 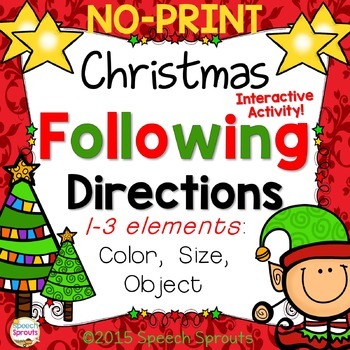 Speech Sprouts’ Christmas directions resource isn’t just no prep, it’s no print. A great money saver, and kids love working on your tablet! 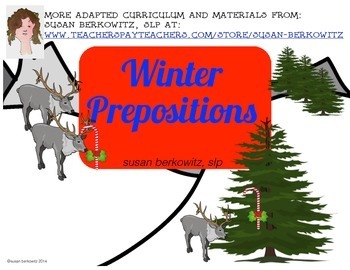 My Winter Prepositions resource targets spatial concepts and Listening and Speaking Skills for Descriptions with a Gift Giving Theme makes a fun Guess What? 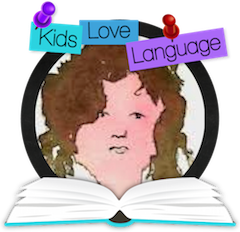 describing game that keeps kids motivated. And, finally, for your AAC users who need to be able to talk about their holidays, here are a set of free communication boards for Hanukkah and Christmas. Have a great rest of the year with these resources to target all of your speech-language needs.